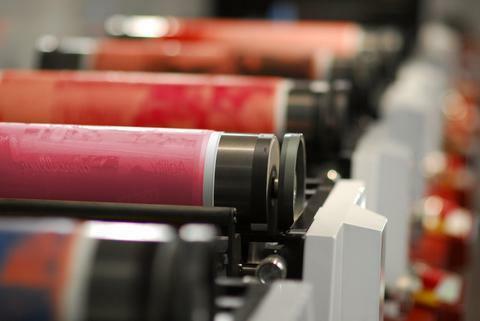 PTI is a leading manufacturer of media used in all types of printing technologies including Direct Thermal, Thermal Transfer, Ink Jet, Dot Matrix, and Laser. Our unique capabilities and value-added services will help set you apart from your competition. Fill out our quote form, and we'll provide you an estimate within 24-48 business hours. We sell exclusively through reseller partners. PTI's new PermTherm® labels is a breakthrough single-polymer substrate that simplifies thermal/barcode printing. With no need for Thermal Transfer ribbons, this label works like a Direct Thermal Label but with Thermal Transfer attributes. Sharp, durable, fade proof images are created from within the substrate itself.PermTherm® also has a print surface with excellent receptivity to a broad range of pre-print ink chemistries and an adhesive receptive backside surface that is ideal for pressure-sensitive applications. "This is an amazing product that has been a gap in the market for sometime. We are excited about offering this innovative product at PTI." said RoseMarie Hill-Rouse, VP of Sales & Marketing. PermTherm® Labels: What are they, and what are the benefits? In a nutshell, PermTherm® is a direct thermal film with thermal transfer attributes. PermTherm® is a printable synthetic film that provides an innovative substrate for thermal printing, replacing both traditional Direct Thermal (DT) substrates and the use of Thermal Transfer Ribbons (TTR). Sharp, durable, fade-proof images are created on PermTherm using standard thermal/barcode printers. Learn about PTI's Tamper Evident, Destructible, Security materials. 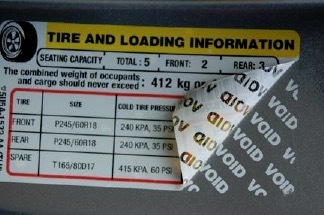 PTI's XPRESS label program has NO Expedite fees! Contact us today to partner with PTI. We'll connect you with a solutions manager dedicated to your business to provide you with one-on-one service and custom media solutions.